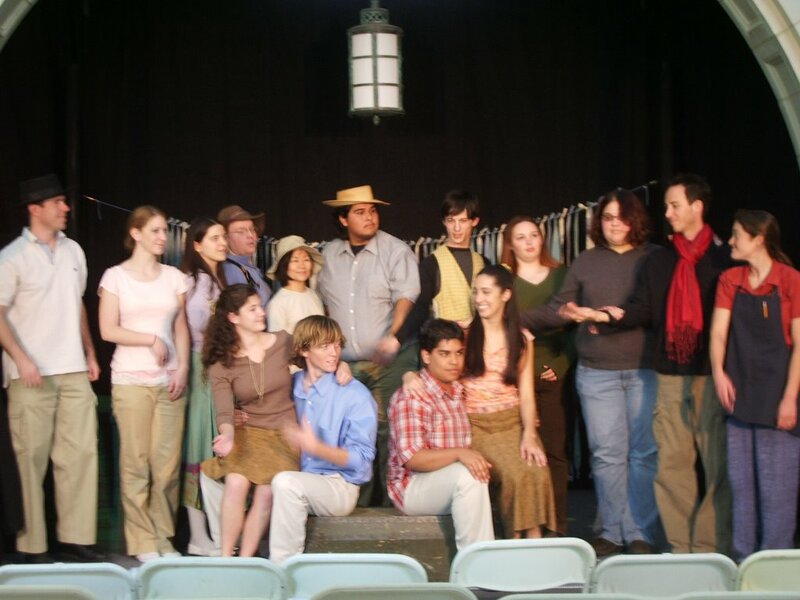 This fall, I had the pleasure of working on the Ventura College Opera & Musical Theatre's abbreviated production of The Fantasticks. 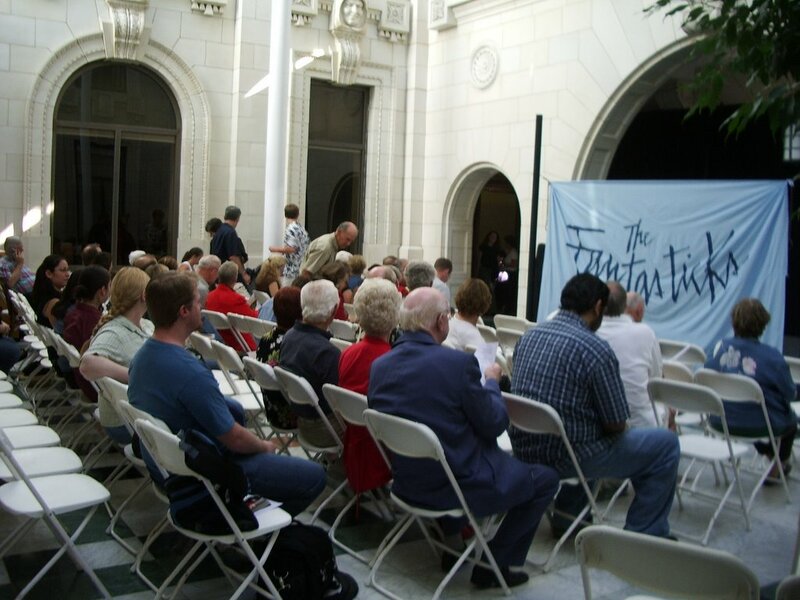 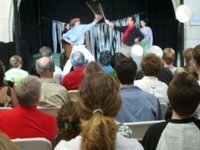 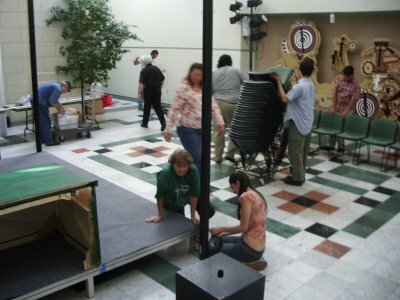 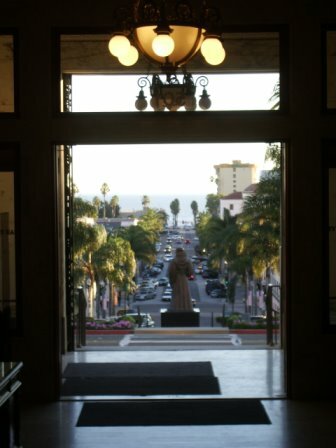 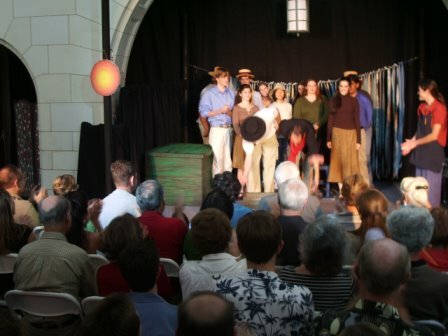 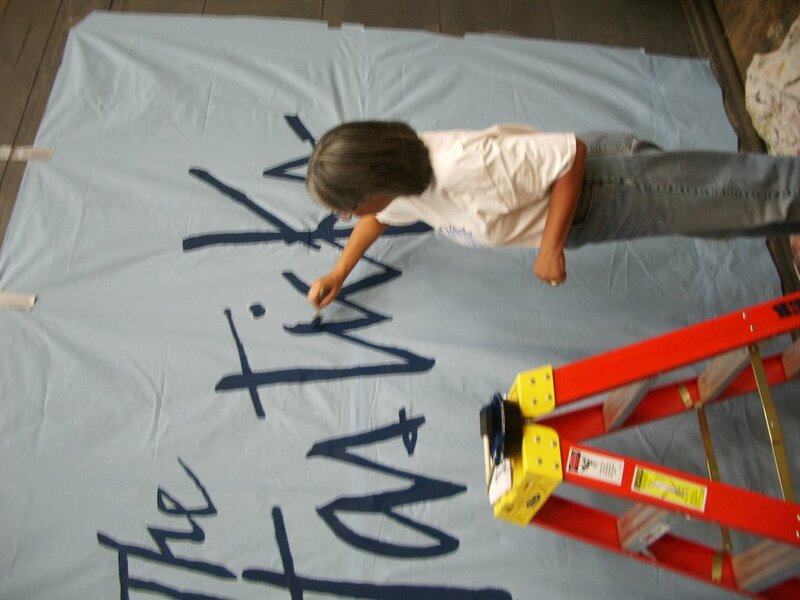 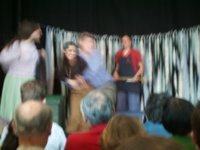 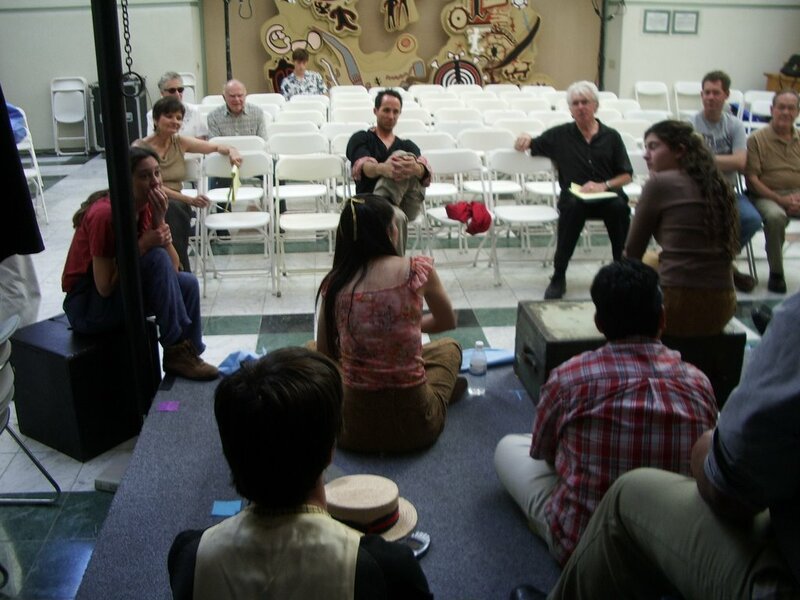 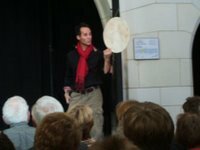 I worked as Stage Manager and handled props for this workshop version that was performed in the Atrium of San Buenaventura's City Hall. 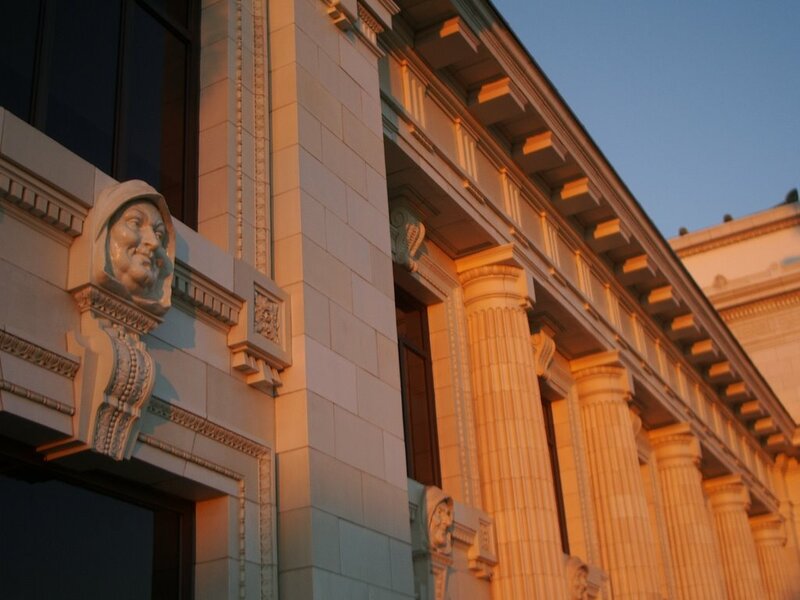 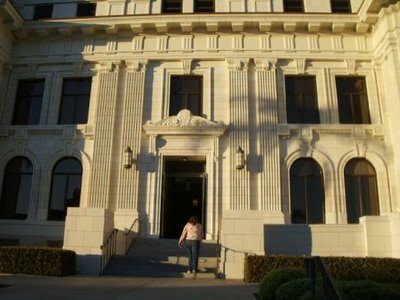 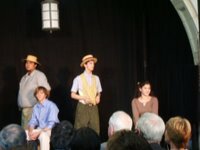 Due to the School Canyon fire (see other post) closing of City Hall, our Friday night public dress rehearsal was cancelled. 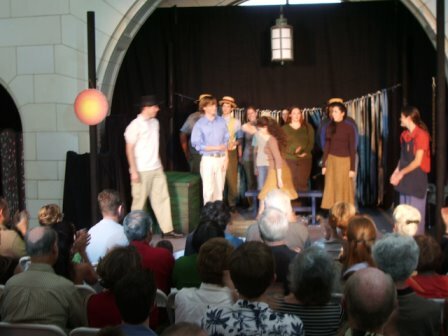 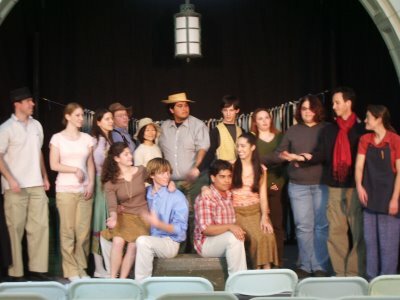 The entire cast and crew set up the room and stage the next morning, held a dress rehearsal, and performed to an overflowing house on the Saturday before Thanksgiving.